Volkswagen (VW) will plunge into a segmented market with the launch of the scooter were sold starting next year. However, this new vehicle named 'Last Mile Surfer' is not a car or a motorcycle, but a light transport vehicles. 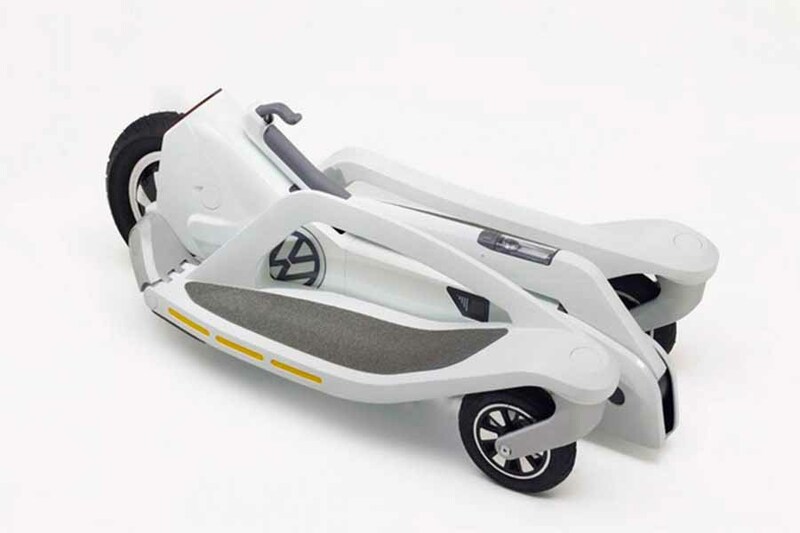 The main objective of this three-wheeled scooter is serves as a vehicle to bring the driver to and from where they had parked the car. Or at least would 'interfere' Segway's popularity as a heavyweight player in this segment. The Last Mile Surfer scooter has a weight of 24.2 lbs or the equivalent of 11 kg. 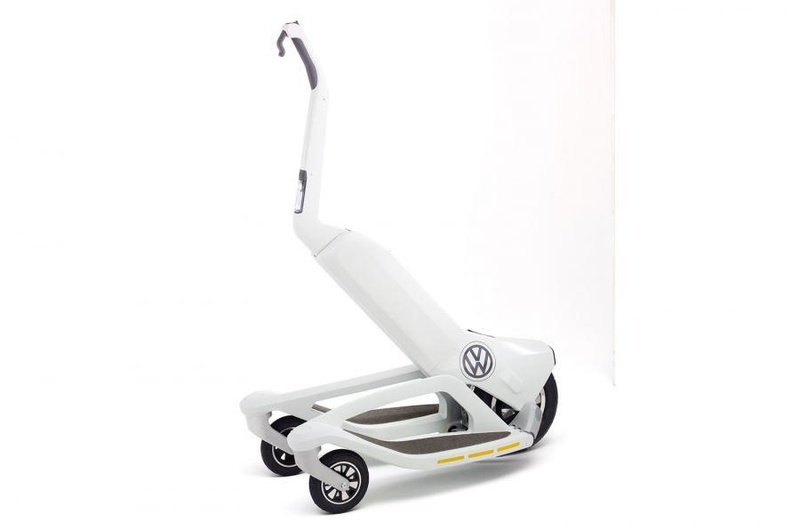 The advantage of this scooter can be folded and stored in the car trunk. When you want to use, simply raise the arms control in the middle and the driver can control the direction and speed. Its power supplied from the electric motor that gets the power from lithium-ion batteries. No data about the maximum speed and mileage. Predictable, the battery capable of carrying the scooter as far as 12 miles in human walking speed.